We are always happy to call you back at a time convenient to you. Simply enter your details below, let us know when you would like to be called, and press 'Call Me Back'. Our office hours are 9-5 Monday to Friday, but if this is not convenient, we will always endeavour to call you out of hours. Helping you to deliver high quality care to even the most difficult clients. 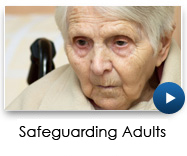 To help support adults at risk of abuse or neglect in accordance with Safeguarding protocols. 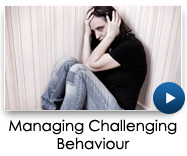 Seeing beyond a diagnostic label and providing effective strategies to manage challenging behaviour. 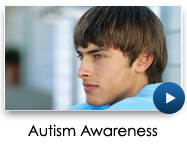 Helping to develop strategies to enable you to support an individual with an ASD. 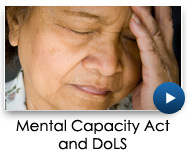 Addressing the specific challenges faced when supporting individuals who may lack capacity. 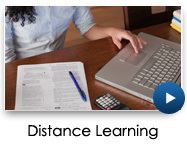 To support candidates who find it difficult to attend college due to the constraints of their busy schedules. 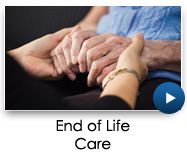 Helping you to care for, and support, people approaching the end of their life. 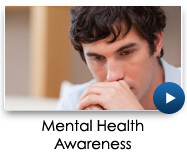 Helping you to understand and support those with mental health issues. 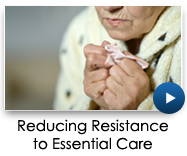 How to reduce resistance to essential care. Gain the knowledge and understanding to effectively support a person living with Epilepsy. 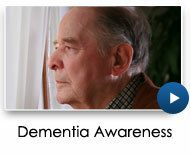 NAPPI uk is a leading provider of training solutions to the care sector. NAPPI specialise in BILD Accredited Managing Challenging Behaviour training, with an emphasis on the approaches of Positive Behaviour Support. Your training will be tailored to meet the specific needs of your organisation and service users. There is no standard 'one size fits all' approach when developing a NAPPI course. Great pride is taken in the close working, and long-term, relationships that NAPPI develop with their clients. On-going support and guidance comes as standard and it is our aim to help change a negative or unfocused culture. Each NAPPI course teaches skills that really do work 'on the job'. Your staff members leave NAPPI training sessions prepared to use these skills as soon as they return to work, whether that is the workshop, or the Level 1, 2, or 3 trainer programmes. NAPPI also offers a comprehensive package of training solutions, including workshops and trainer programmes in Reducing Resistance to Essential Care, Dementia Awareness, Autism Awareness, Equality and Diversity, Lone Worker Safety, Safeguarding Adults, Mental Health Awareness, Mental Capacity & Deprivation of Liberty Safeguards training, and End of Life Care. 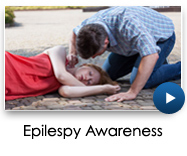 New in 2015 are Epilepsy Awareness. NAPPI also delivers on-site programmes for the BTEC Level 3 Award in Assessing Competence in the Workplace, aimed at those assessing employees through the Care Certificate. NAPPI is a licensed centre for the provision of Pearson Edexcel accredited qualifications and are currently offering the Award in Education and Training (formerly PTLLS) and the Certificate in Education and Training (formerly CTLLS) through their innovative distance learning system. NAPPI also offer a number of Assessor and Internal Quality Assurance qualifications, Supporting Individuals with Learning Disabilities (Level 3 Award) and includes the standalone 8 credit Unit, Implementing Positive Behaviour Support Model (Level 4 Award).